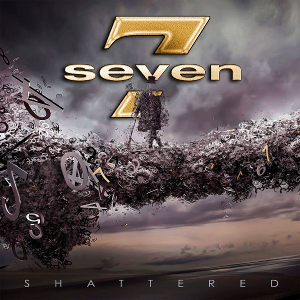 SEVEN from the UK will release their second album “Shattered” through Escape Music on September 23rd 2016, follow-up to the critically acclaimed their first album “7”. Originally SEVEN was a band formed in 1989 from the remnants of the South African band "Face to Face". 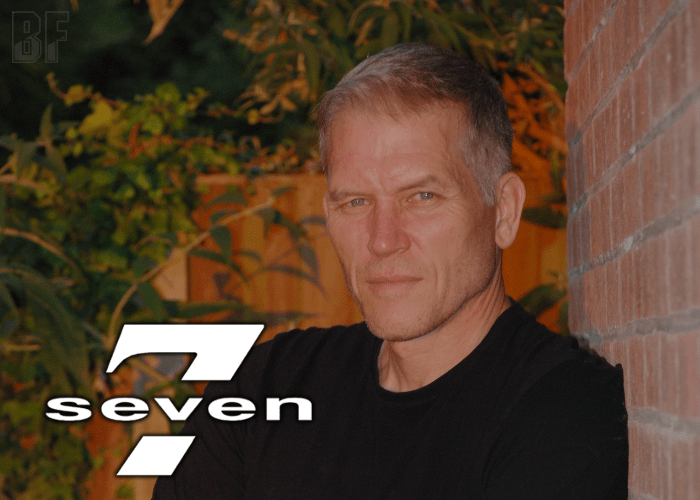 SEVEN has returned with the album “7” in 2014 and toured extensively to support for an eclectic variety of acts such as Jason Donovan, Richard Marx, The Monkees and Brother Beyond. The album “Shattered” is a collection of Melodic Rock with 11 stunning tracks which have wonderfully catchy songs that rely on clean and memorable melodies, allowing Devine’s distinctive voice to shine through. The lyrical themes are drawn from a depth of life experience and observations, and they deliver an album of depth and variation which ranges from driving guitar-led tracks with memorable riffs to melodic anthems, all backed by stunning keys, bass and standout solo’s. The album features guest appearances of Nigel Bailey and Lin Devine on vocals. Produced and mixed by Lars Chriss, mastered by Mike Lind, and executive producer is Khalil Turk from Escape Music. For fans of Melodic Rock and AOR.